To make the consumer aware that Pottery Barn home furnishings are of the highest quality. The line's broad range of casual furniture and accessories fit every lifestyle and home space, encouraging the consumer to try the furnishings and continue to use them to decorate their homes. 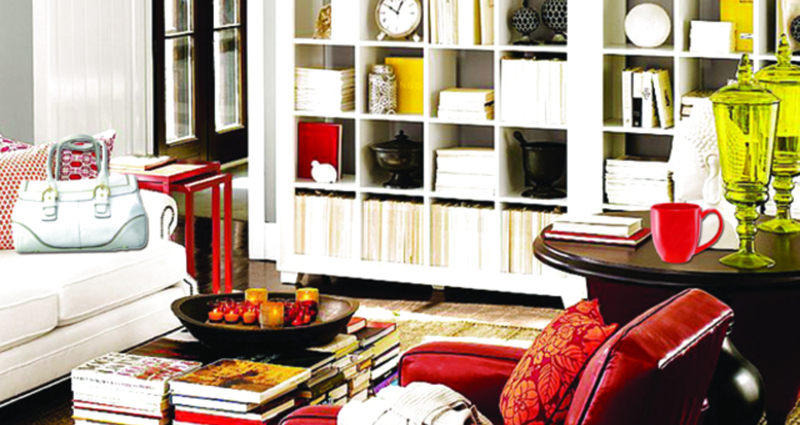 Pottery Barn's furniture is meant to be used and lived in, not just looked at. FIT Client: Maidenform Title: "Experience the Experienced"